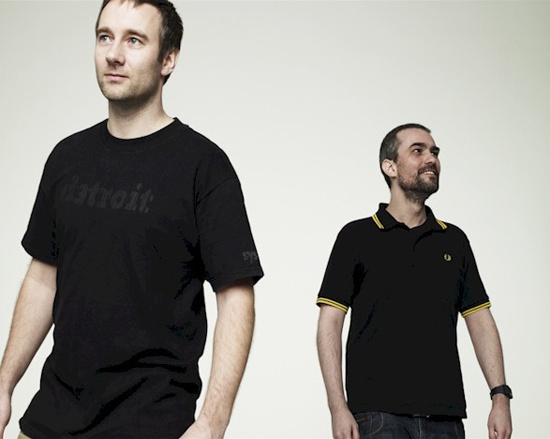 Currently Listening: Dekmantel Podcast 035 – Autechre (early influences). | Pulp and Circumstance, Juiced. Brilliant early influences for Autechre. It’s getting me through what felt like a bleak Monday morning. It’s filled with some amazing hip hop and electro that got them going and contributing to the canon of intelligent dance music. This entry was posted in Currently Listening, From the Vault and tagged autechre. Bookmark the permalink. ← Becoming Bloghouse: Wild Ones.